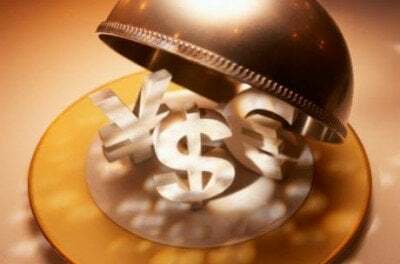 Central banks – including the Bank of Japan, Bank of Israel, Bank of Switzerland and the Czech Republic– have been buying stocks to prop up their nations’ stock markets. 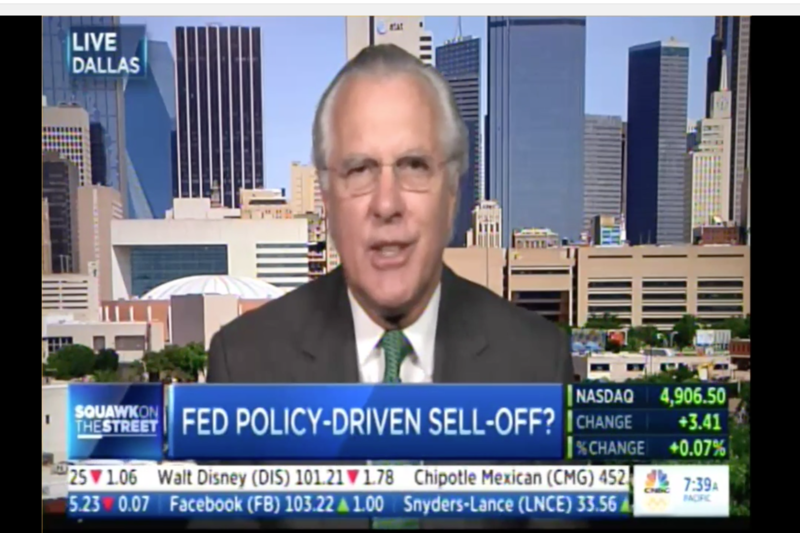 We’ve noted for years that Fed policy is aimed at boosting stocks, as well. I wouldn’t blame [the declining stock market] on China. An uncomfortable digestive period is likely now. Indeed, only higher income brackets ever liked the Fed’s “wealth effect” policies.